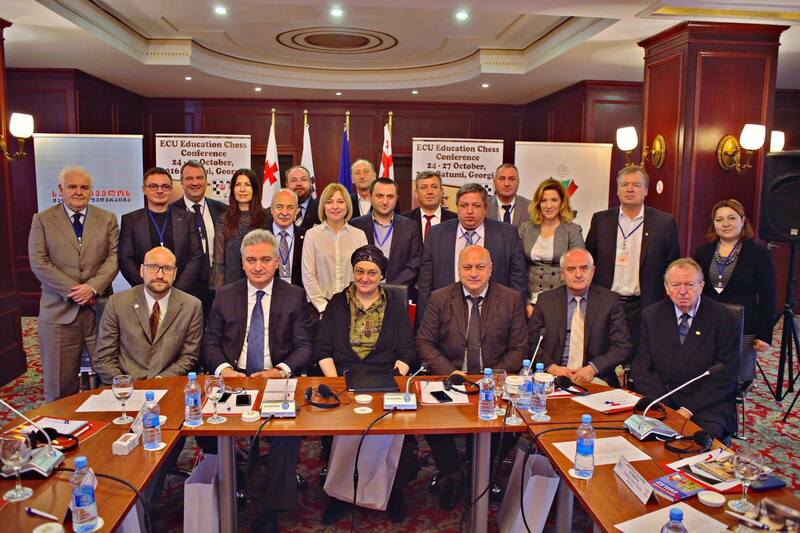 The ECU Education Commission launched its activities in late 2014. The main reason was a need of an organization representing the growing movement of using chess as a pedagogic tool to develop social and intellectual skills to children. 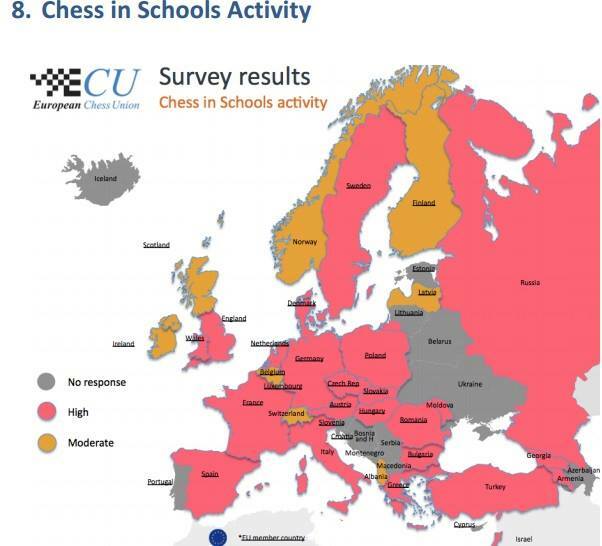 Since then ECU Education has worked hard to get a grip of what the “Chess in School” movement of Europe look like and what needs these organizations have. In 2015 a survey was initiated and it could be made the conclusion from it that there is a need of an active international organization developing CiS in the terms of research, modern didactic principles, and funding. The board members are internationally renowned professors of different academic disciplines and the board will help making strategic decisions, and to coach and validate different projects. More details and brief CVs here. The commission is also about to introduce The ECU School Chess Teacher Certificate. 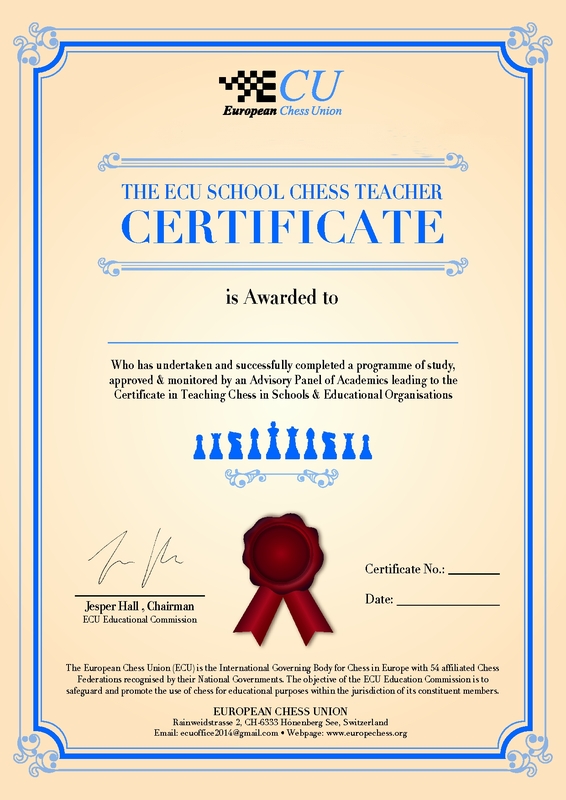 The certificate is received either through participating in a chess camp or in on-line courses. The courses are shaped by the best school chess instructors in Europe, and they are in line with the latest research and validated by scientists. The ECU Teacher Certificate courses will be monitored and evaluated by the Academics in the ECU Advisory Board. 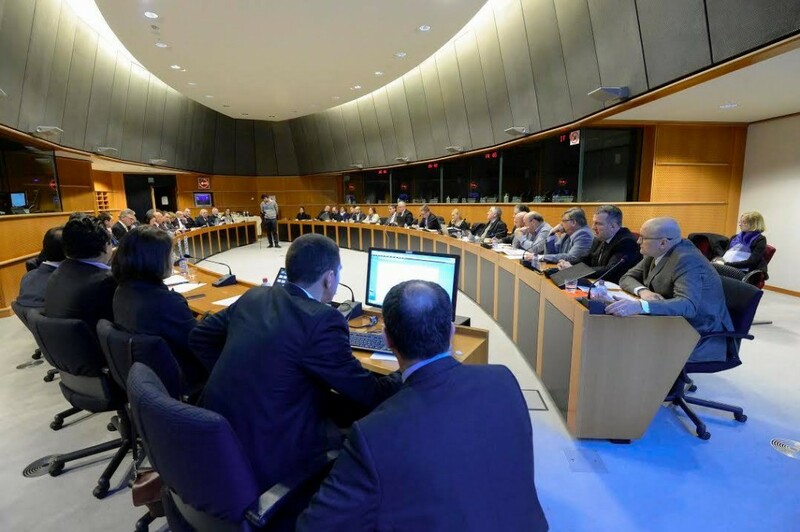 Our hope is to put a new standard of teaching chess in the schools of Europe. The first test of a chess camp will be held this summer. During 2018 the on-line courses will be introduced. Each ECU Teacher Certificate will have one unique number and its authenticity will be checked through an online database.